The lawsuit is the first filed after explosions in the Merrimack Valley region that forced thousands to evacuate, injured over 20 and killed one on Sept. 13. 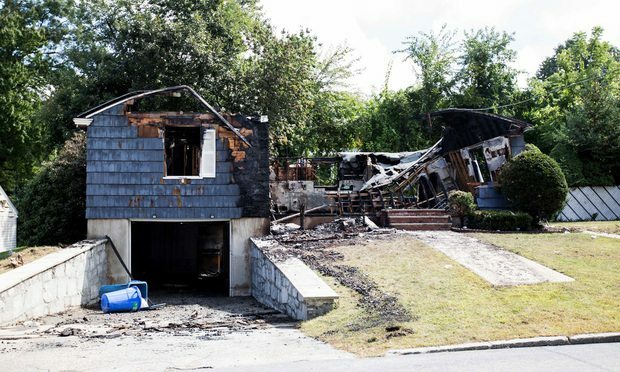 Morgan & Morgan has filed the first lawsuit over damages caused by dozens of gas explosions that rocked Massachusetts last week. The Washington appellate boutique Donahue, Goldberg & Weaver, home to former U.S. Supreme Court clerks, wants the D.C. Circuit to force the EPA to pay up.